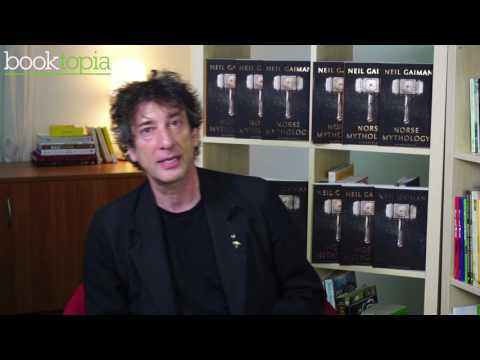 Neil Gaiman has long been inspired by ancient mythology in creating the fantastical realms of his fiction. Now he turns his attention back to the source, presenting a bravura rendition of the great northern tales. In Norse Mythology, Gaiman fashions primeval stories into a novelistic arc that begins with the genesis of the legendary nine worlds; delves into the exploits of the deities, dwarves, and giants; and culminates in Ragnarok, the twilight of the gods and the rebirth of a new time and people. Gaiman stays true to the myths while vividly reincarnating Odin, the highest of the high, wise, daring, and cunning; Thor, Odin’s son, incredibly strong yet not the wisest of gods; and Loki, the son of a giant, a trickster and unsurpassable manipulator. From Gaiman’s deft and witty prose emerge the gods with their fiercely competitive natures, their susceptibility to being duped and to dupe others, and their tendency to let passion ignite their actions, making these long-ago myths breathe pungent life again. For anyone with an interest in the Viking era (as I am), it's a well researched collection of short stories about the Norse myths, and the antics that their gods get up to. My 11 year old son who has been studying Norse Mythology at school loves this book. He says some of the stories are pretty violent so it's not for everyone. It's a great read - very engaging and easy to read. The author has certainly a passion for his subject and has done all the research. I read this book in a few hours, super easy to read. This book was purchased as a gift for my son who is a big Neil Gaiman fan. He was not disappointed. Once it arrived this morning I just started reading. I love mythology and it's always a pleasure to see new books come out. 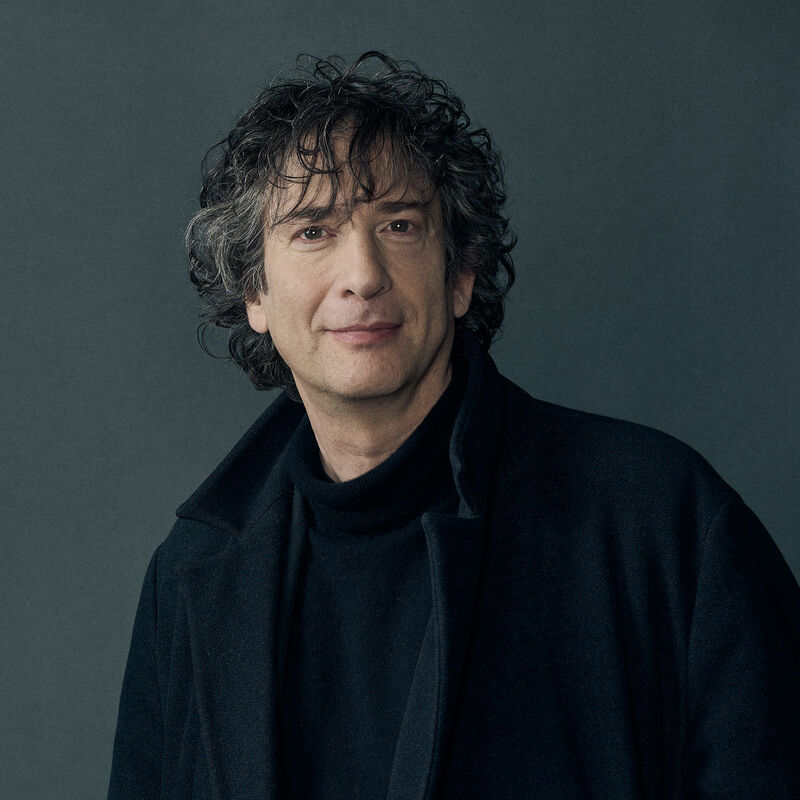 Neil Gaiman is a talented writer and stays as true as he could to the original stories. The book is poetic and amazing, if you love mythology or just want to learn a bit about Loki, Thor and Odin, as well as other gods, I would greatly recommend this book.